Election season presents an important opportunity to put afterschool on the radar of policy makers and the public in a visible and meaningful way. During election season, voters’ concerns are brought to the forefront of the public debate. But what concerns will be raised? Ultimately, the voices of people like you in local communities drive candidates’ campaigns. This toolkit will help you bring afterschool into the conversation. 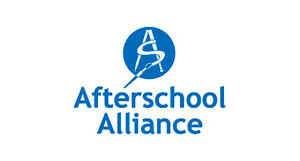 The Afterschool Alliance grew from public awareness efforts undertaken by the Mott Foundation through an unprecedented, public-private partnership with the U.S. Department of Education to expand afterschool programs through the 21st Century Community Learning Centers afterschool program. Their mission is to engage public will to increase public and private investment in quality afterschool program initiatives at the national, state and local levels.